Are you searching for a professional and experienced handyman Brentford? You are more than welcome to take a look at our website and the wide range of property maintenance services we provide in TW8! With more than ten years of experience, we are one of the leading providers of handyman services in London! Enjoy professional services delivered by local technicians who know the area very well. 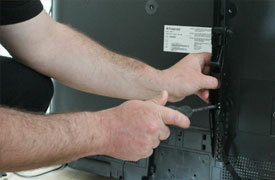 Insured Handymen Every Handyman Brentford carry public liability insurance. No Job Is Too Big Or Too Small No matter how odd a task may seem, we can help you. All The Right Tools We come fully - equipped with the most modern tools. Clear Pricing System Our customers are fully aware of their spending. 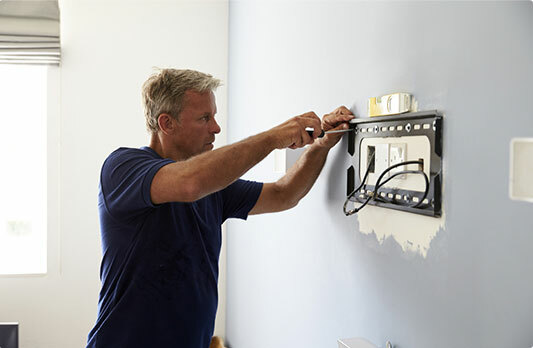 We can put up your new TV, painting or shelves in no time. Assembling new furniture is easy when you have done it a thousand times. Electricity is something very dangerous and only professionals should fix any kind of problems with it. There are countless small jobs around your home or office we can give you a hand with.